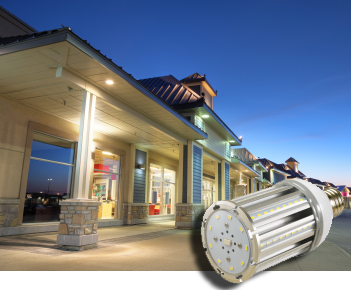 Esquire Lighting Group, LLC is a lighting solutions provider specializing in LED and remote phosphor fixtures. 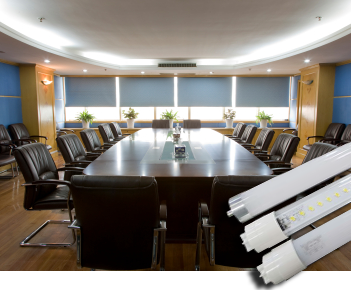 Our products are at the forefront of lighting design and technology and are engineered to the highest quality standards while remaining competitively priced. We have a wide variety of solutions geared toward Hospitals, Commercial Buildings, Industrial space, Retail stores, Municipalities and the Hospitality Industry. We have innovative solutions for virtually any lighting application or project and work closely with architects, specifiers, designers and contractors. Our lighting experts, who can take an idea or project from initial concept to completion, have a clear understanding of the need to make certain that the fixtures we provide properly illuminate a space so that the end user is completely satisfied. 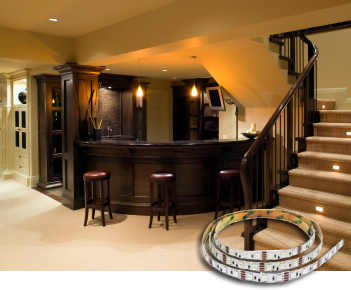 In addition, we can provide sophisticated custom lighting solutions and an array of control solutions to help customers manage and control their lighting systems and energy performance. 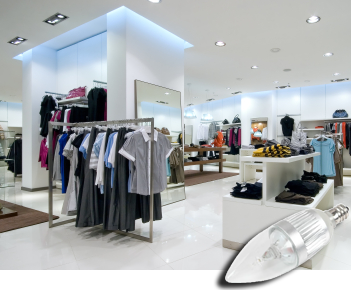 All of us at Esquire Lighting Group are committed to ensuring that each product and solution has improved the space being illuminated while increasing energy efficiency.